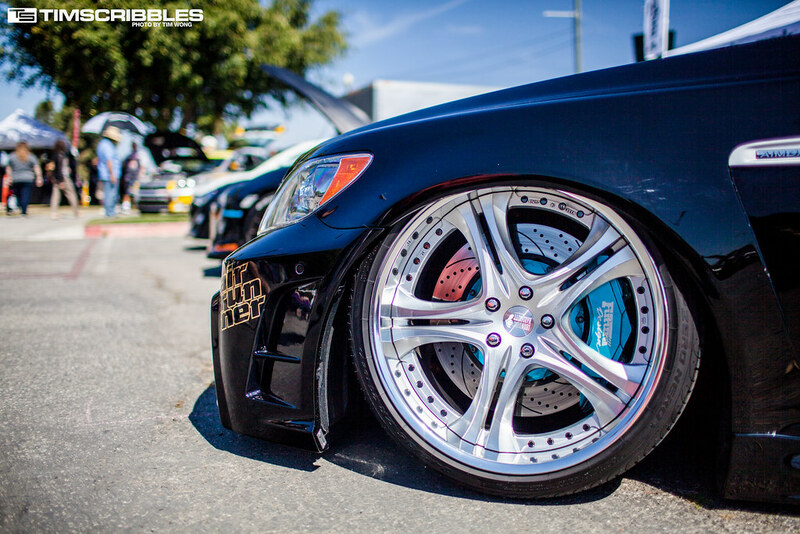 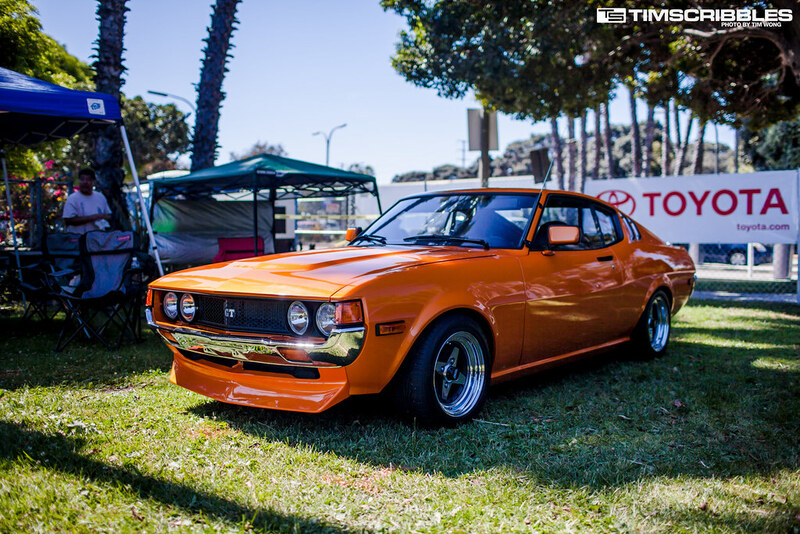 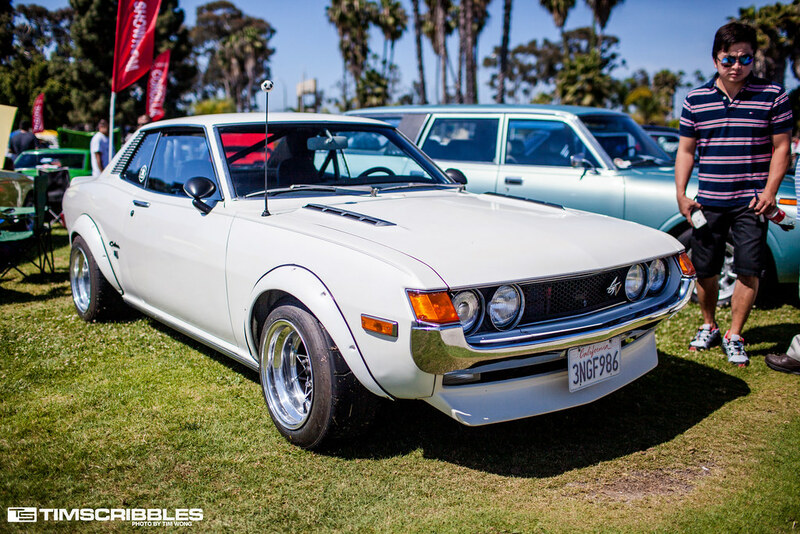 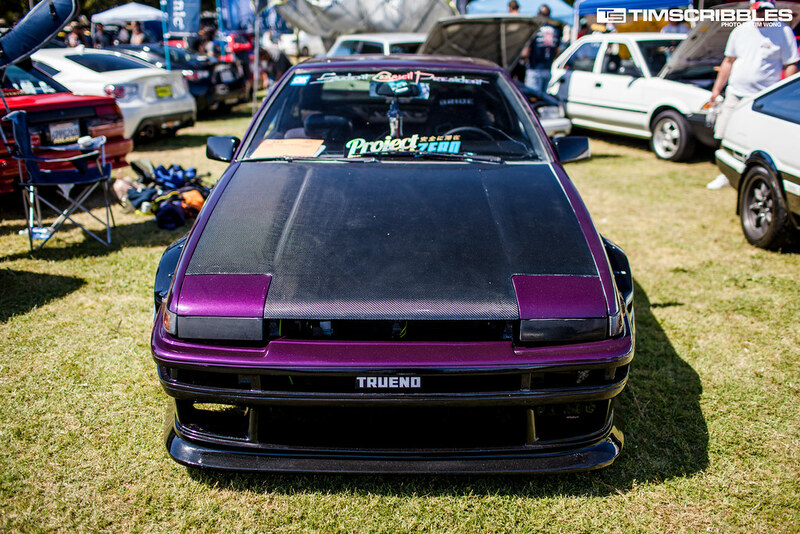 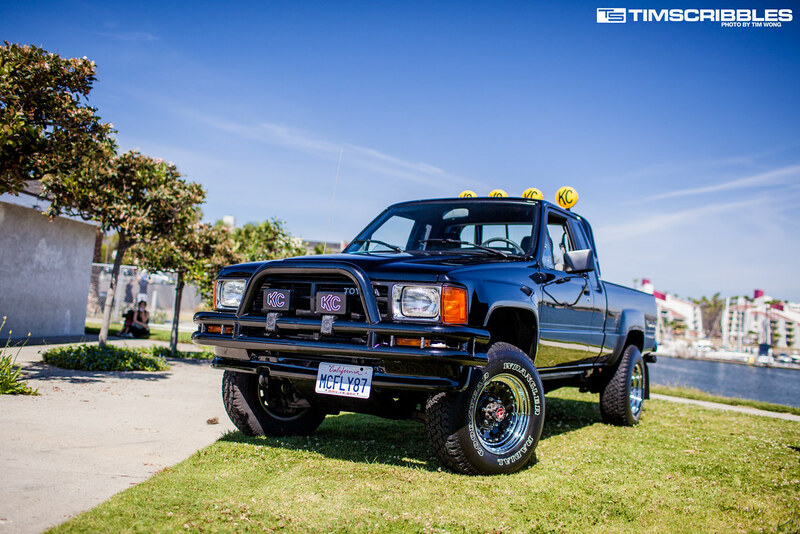 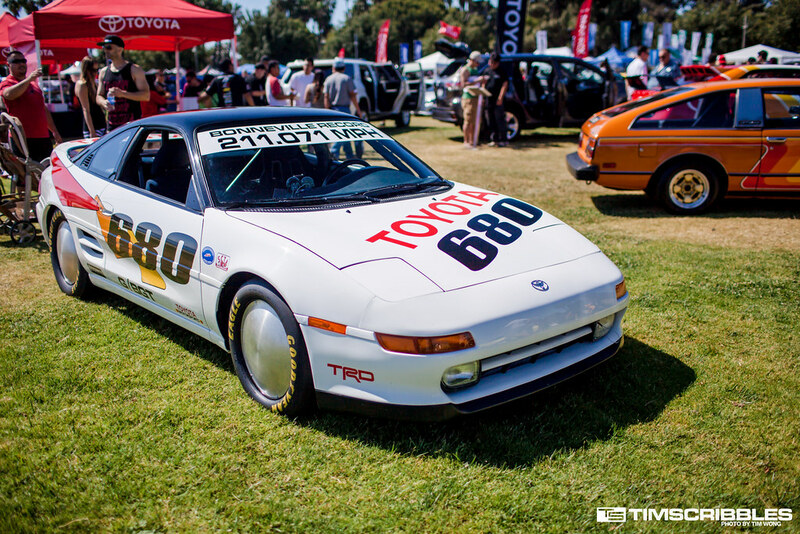 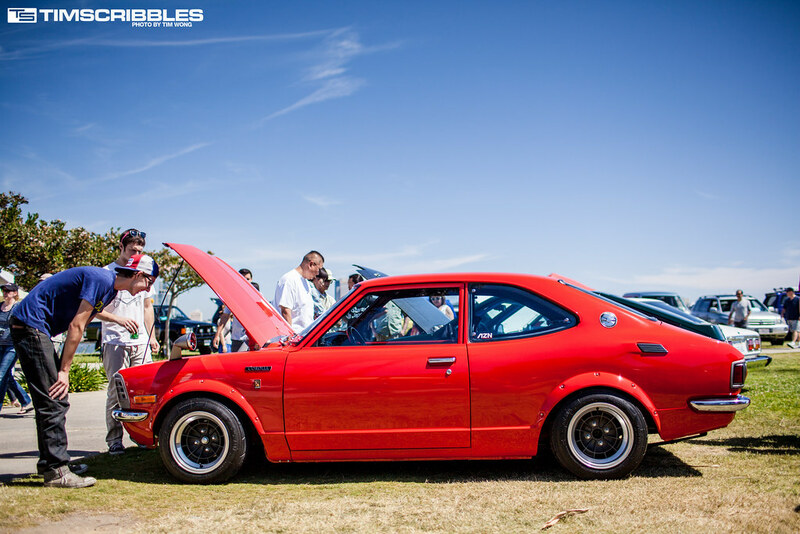 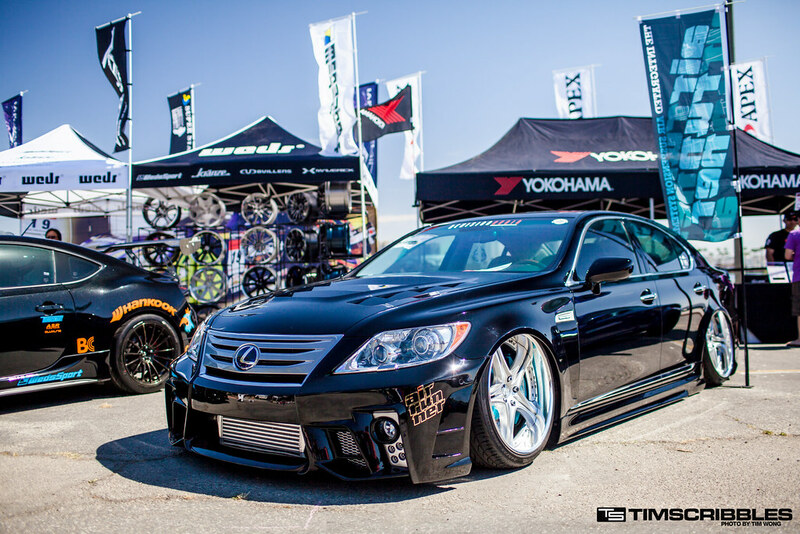 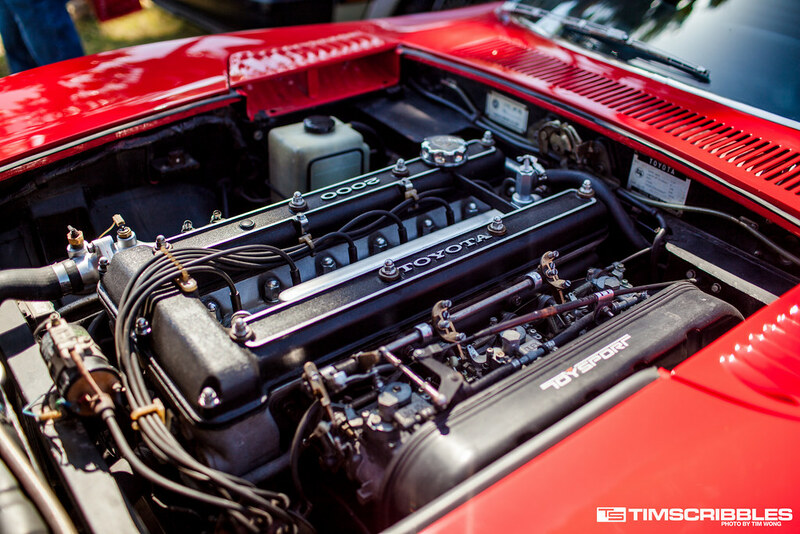 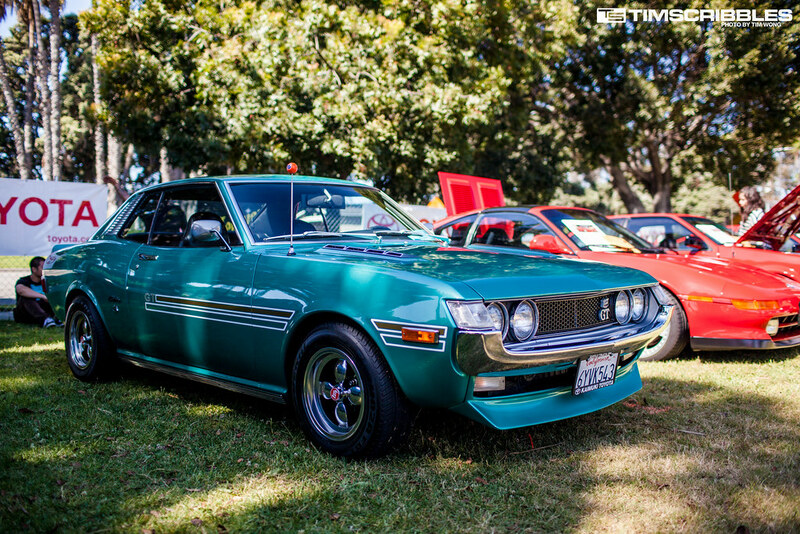 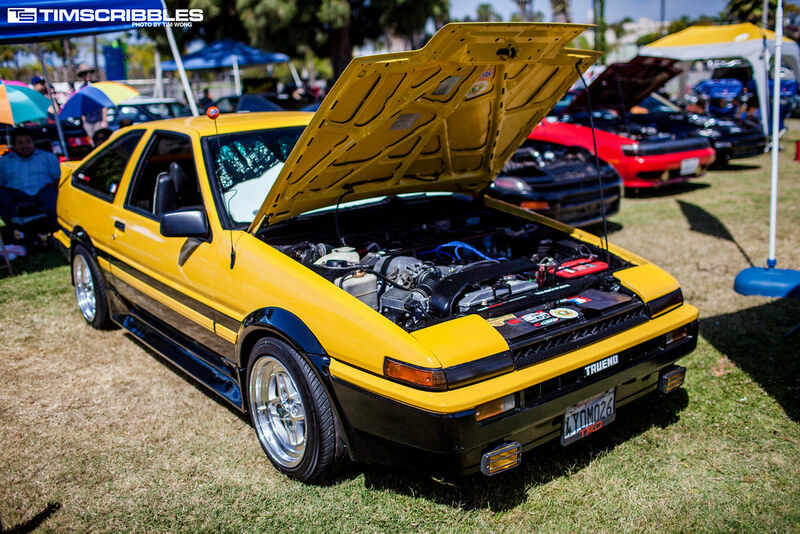 Toyotafest has been a long running car show specific to Toyotas with this being the 19th annual event. 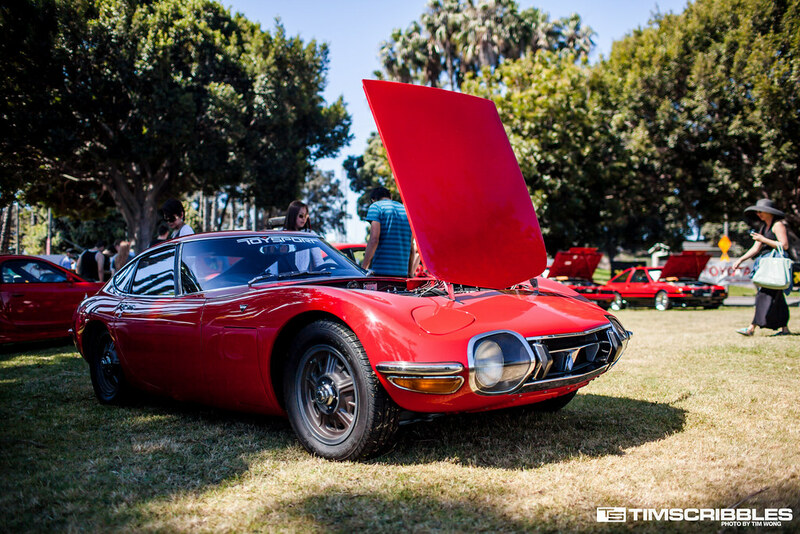 Several years back when I first attended this event, it was probably one of the most amazing gathering of cars I’d ever been to with such rare and pristine cars like 2000GTs, Supras, and Celicas. 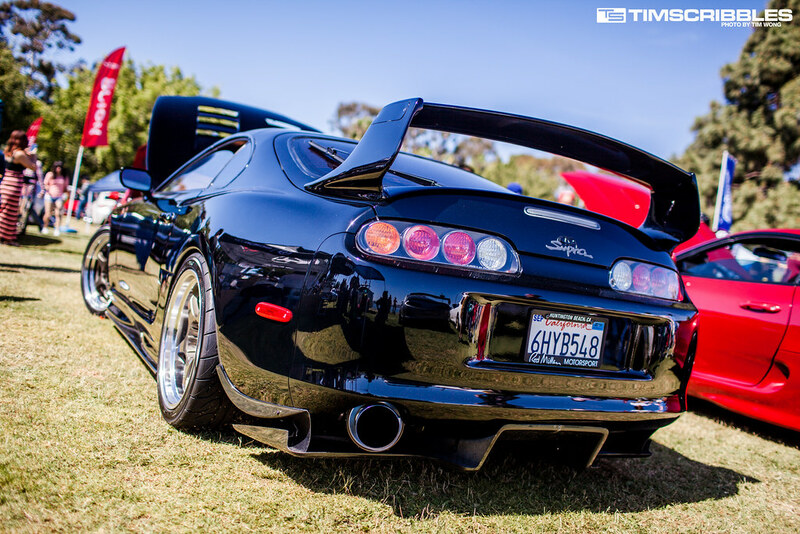 These past recent years though, I felt the overall quality of the event has decline more and more each year. 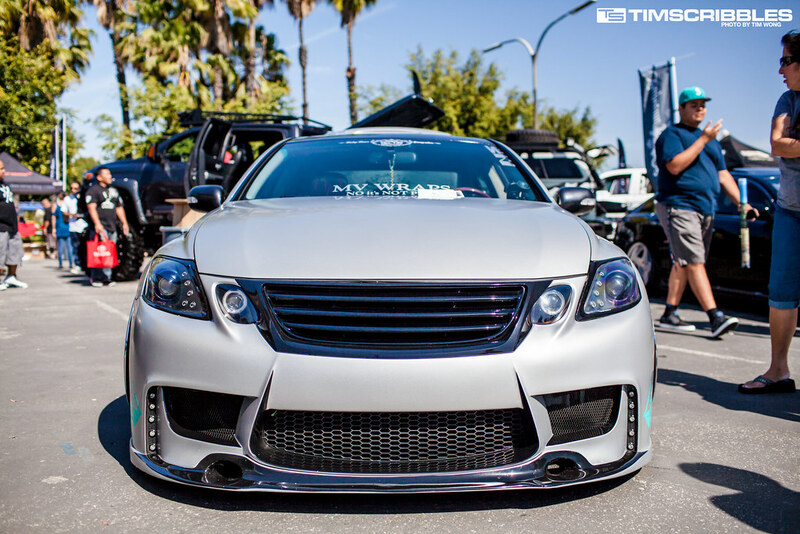 Last year was 70% Scion xBs and FR-S and this year was pretty small even though there wasn’t anything else going on that day. 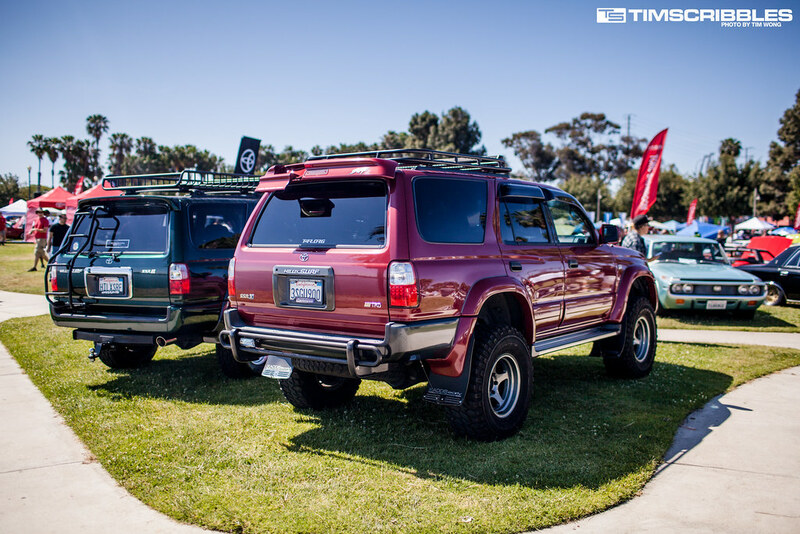 The event had a chunk of leftover space and the parking lot was rather empty. 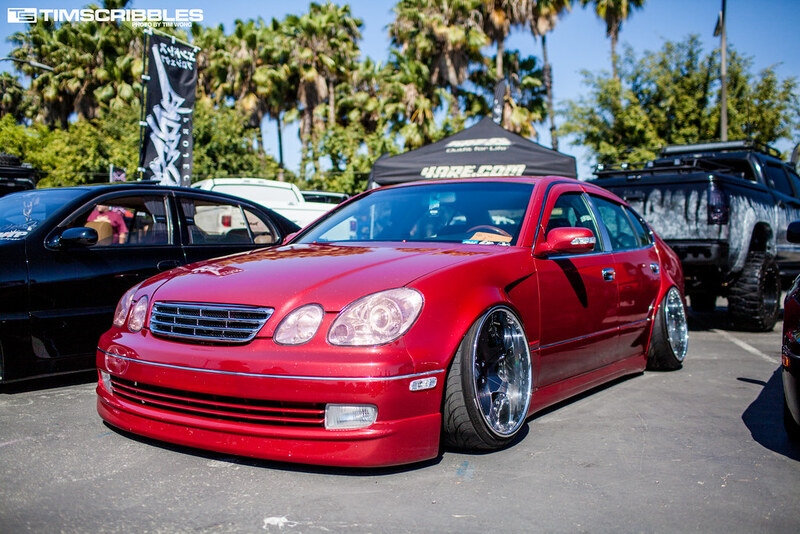 I heard that they closed registration and turned away cars, but from what I saw, it looked like quite the opposite. 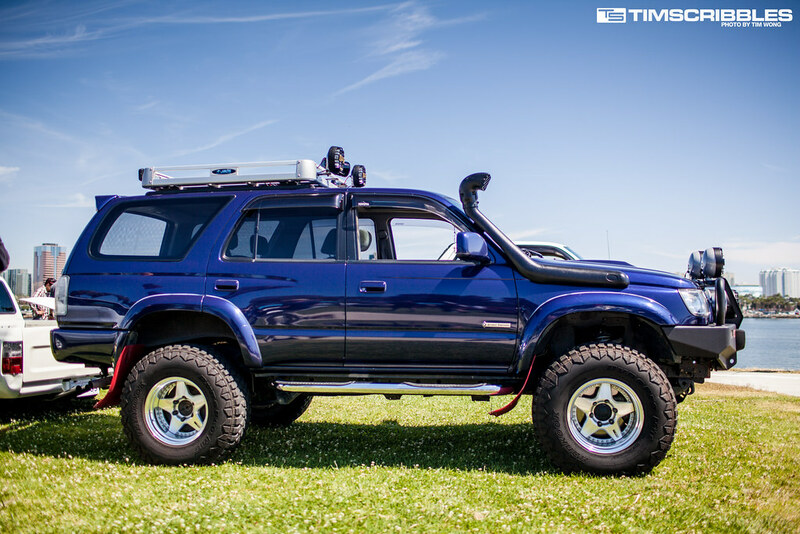 The event looked like it was hurting for more cars since there was a completely stock 2004 Toyota Highlander showing inside. 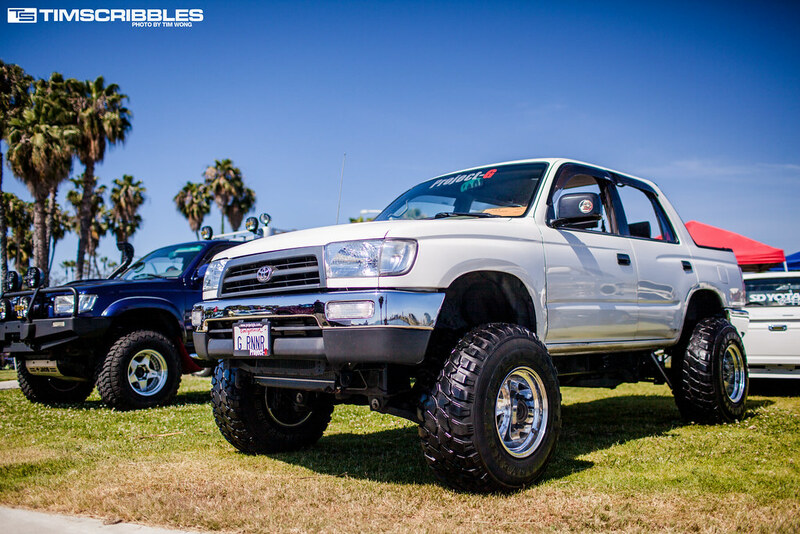 As usual, the vendors and VIP builds were parked up front in the parking lot, but also with the modified trucks which are usually parked on the grass. 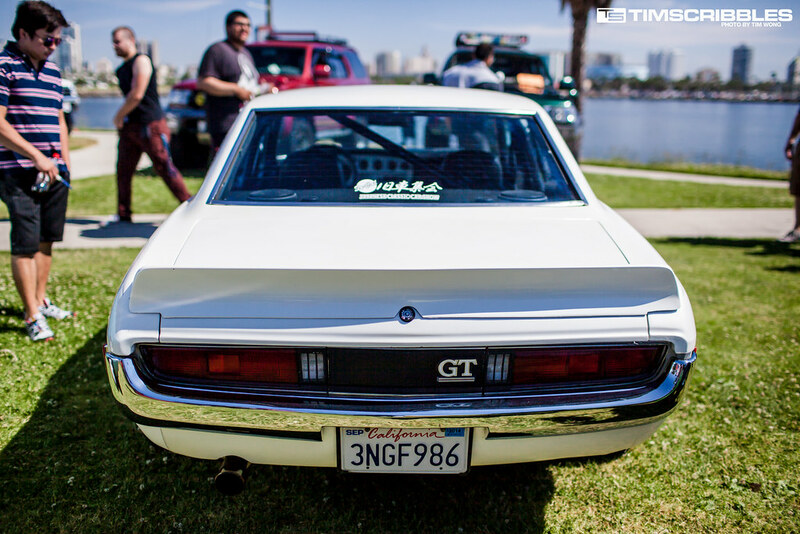 Toyotafest was probably the only event that one would see 2000GTs around Southern California, but there would be 3-4 of them along with other amazing classics not seen anywhere else. 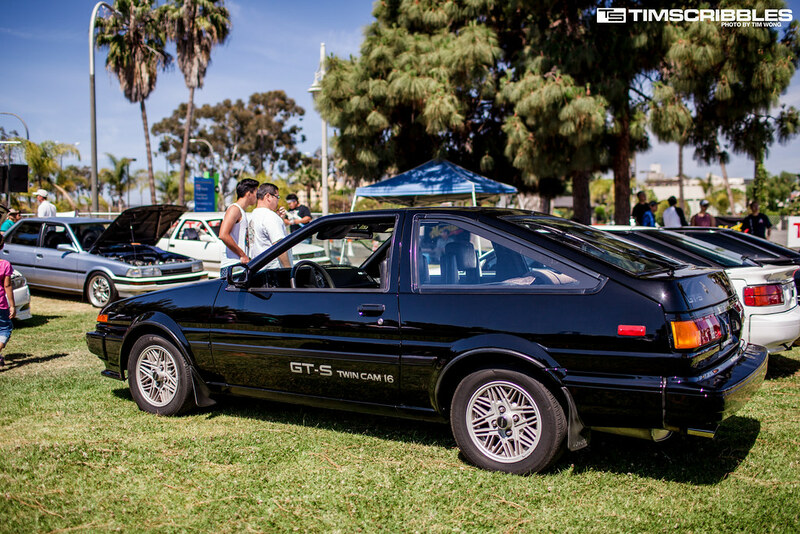 Now, this was the only one present at the show. 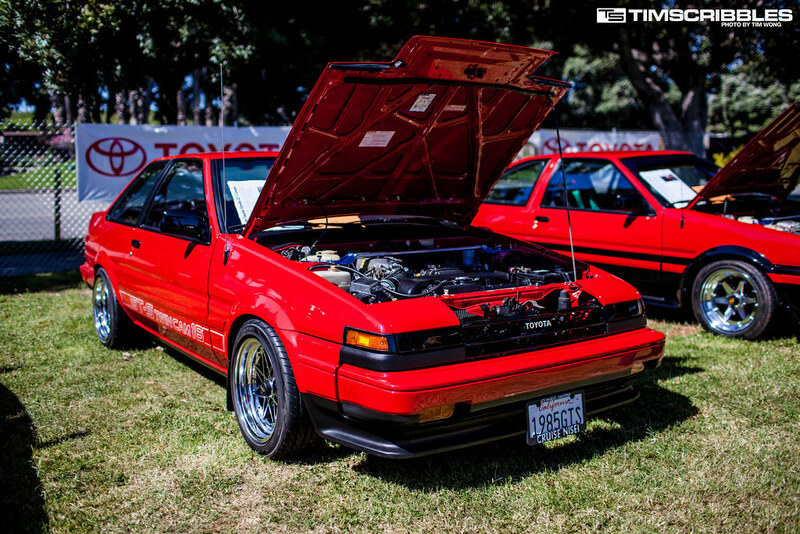 Toyota usually brings out several cars for their booth, but this Bonneville proven MR2 was the one that caught my eye. 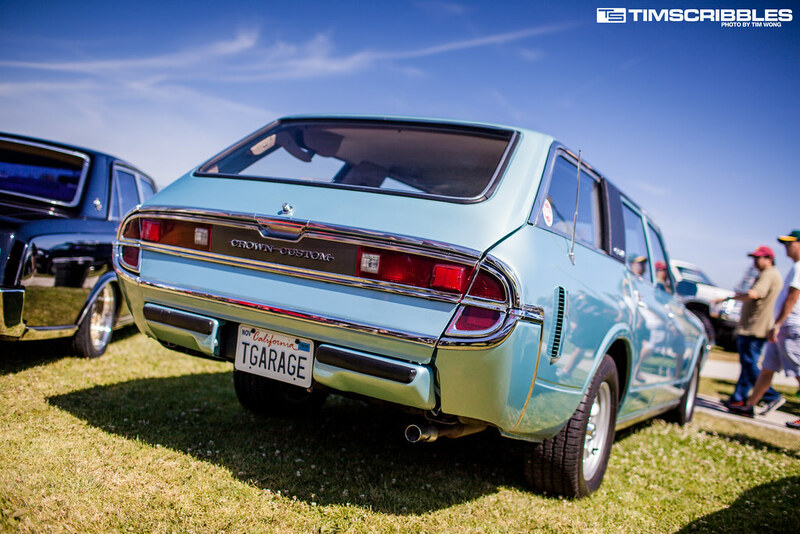 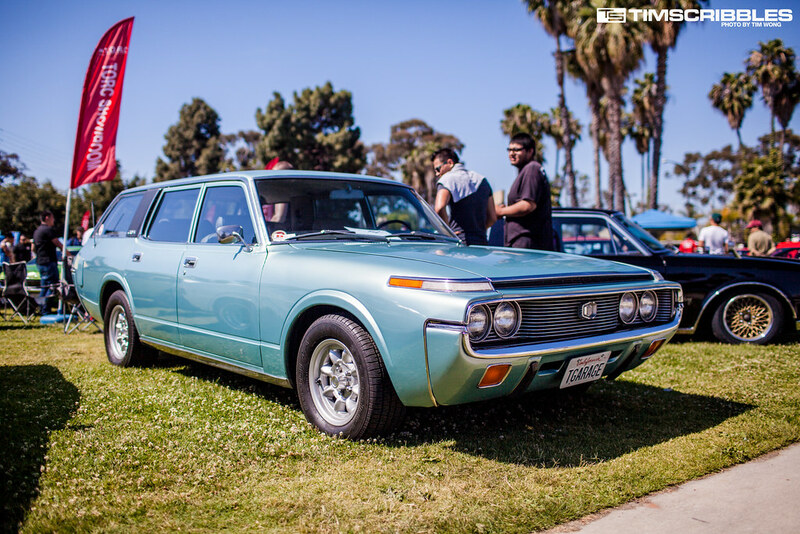 This Toyota Crown Custom wagon was probably one of the rarest cars at the show. 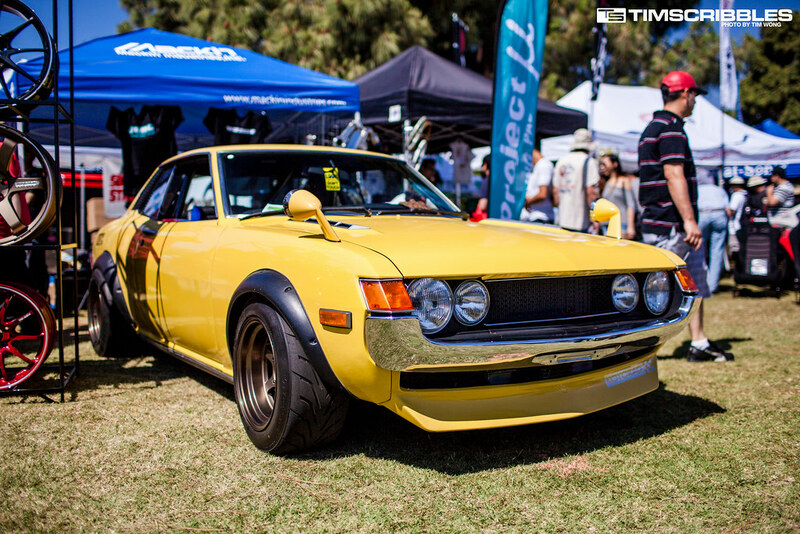 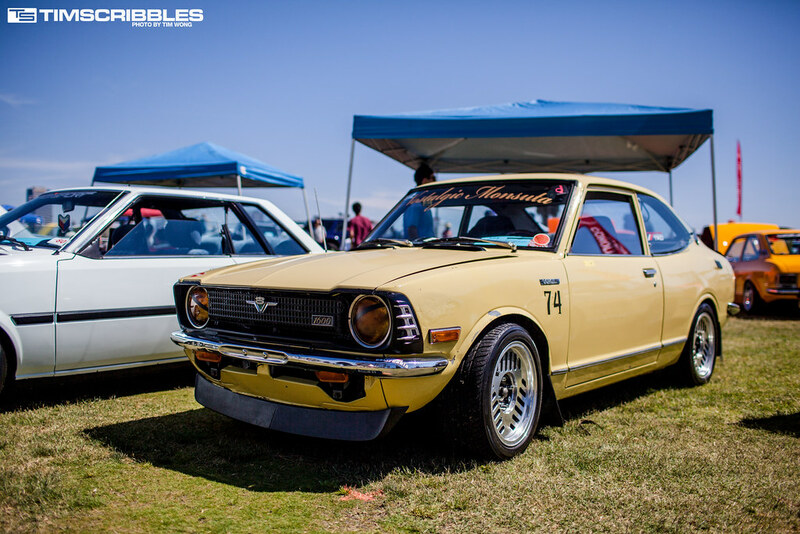 This yellow Celica was just perfect from the color to the wheel choice. 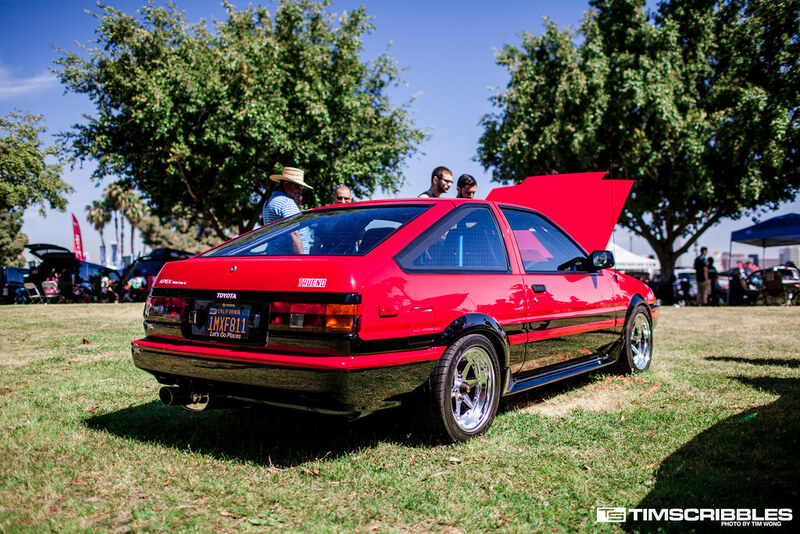 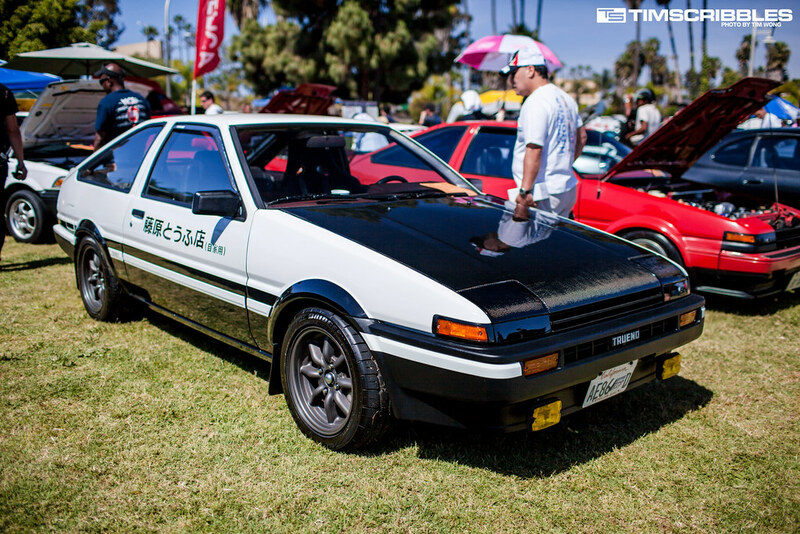 The AE86s are always a crowd favorite after the popularity of Initial D.
If you are a fan of Back to the Future, you may recognize this perfect replica of Marty McFly’s Toyota SR5.